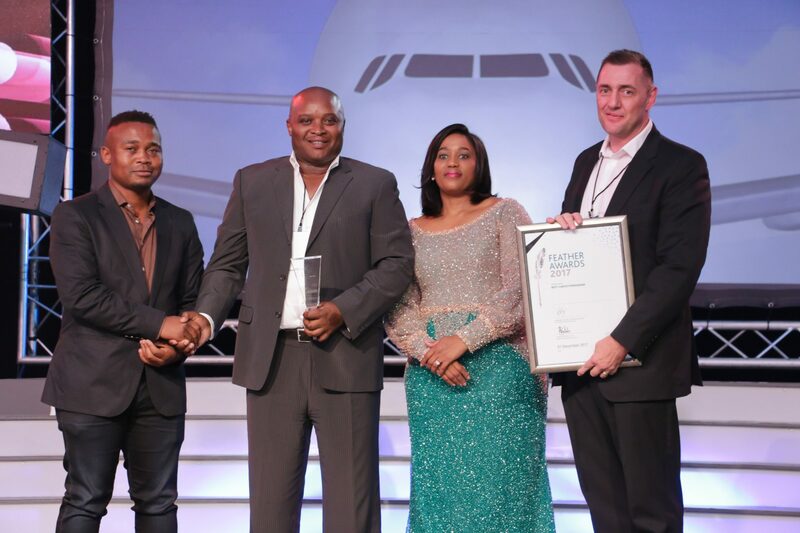 At the recent Feather Awards, The Airports Company of South Africa (ACSA) announced that Airport Ads® was the “2017 Best Advertising Concessionaire” for both OR Tambo and Cape Town International Airports. A feather in their cap – especially because the airports are the two busiest in South Africa, with OR Tambo the busiest in Africa – it is the fifth consecutive year that Airport Ads® walks away with these prestigious awards. The Feathers are a celebration of the best service providers in categories ranging from airline corporations to car rental companies and advertising service providers. 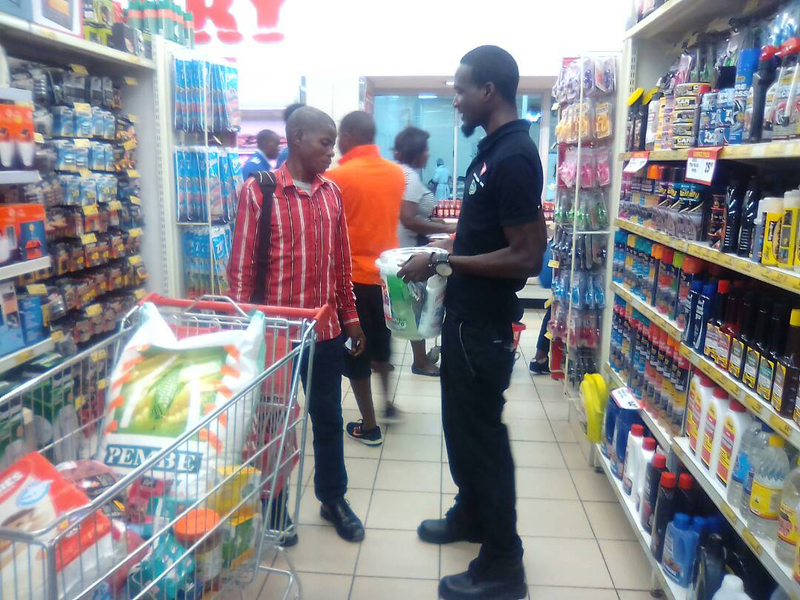 The Airport Ads® portfolio offers an exclusive range of both digital and static platforms, including airport.tv®, unique branding opportunities as well as activations, in South African airports as well as Kenneth Kaunda International Airport in Zambia. The advertising offerings are located in key high dwell-time areas in the airports, including arrivals, departures and baggage claims.